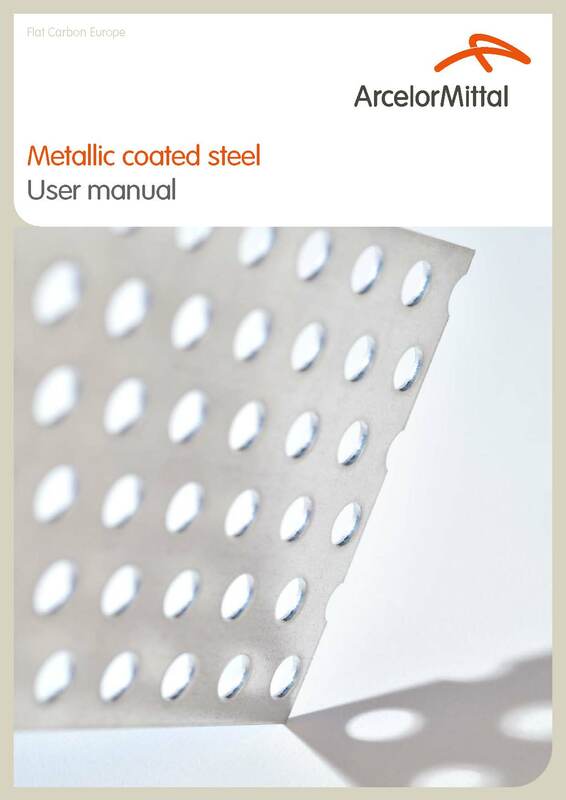 ArcelorMittal Flat Carbon Europe is very glad to introduce to you our fully reviewed and revamped user manual for metallic coated steel. The new edition of this publication is intended to inform customers and processors about the properties of different metallic coated flat carbon products. The information in this document is a useful addition to the data given in our Industry product catalogue sheets, which show the steel grades, their mechanical properties and the available dimensions. The new user manual for metallic coated steel shall help you to select the right metallic coating and assure a successful processing of our products. You can download this user manual via Products & Solutions > Product document centre > Metallic coated steels > User manual.